Happiness is the key to living the best life at any age. It's why at The Villages we provide the means to enjoy vibrant living full of connection, purpose, passion and love. 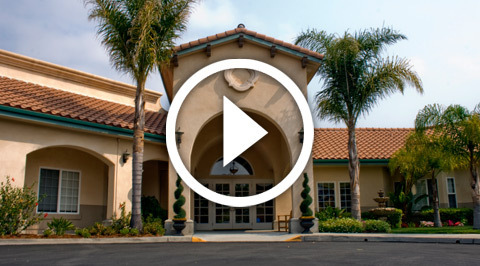 Discover The Villages senior living communities on the Central Coast. From Independent Living communities, to Assisted Living, to Alzheimer's Care, The Villages offers a warm environment where residents can thrive. A little R&R is always nice, but mixing things up with daily events and activities keeps life at The Villages fun. From water aerobics to concerts and engaging lectures, there's always an opportunity to be physically and mentally active with close friends. 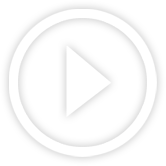 Check out what we're up to today! 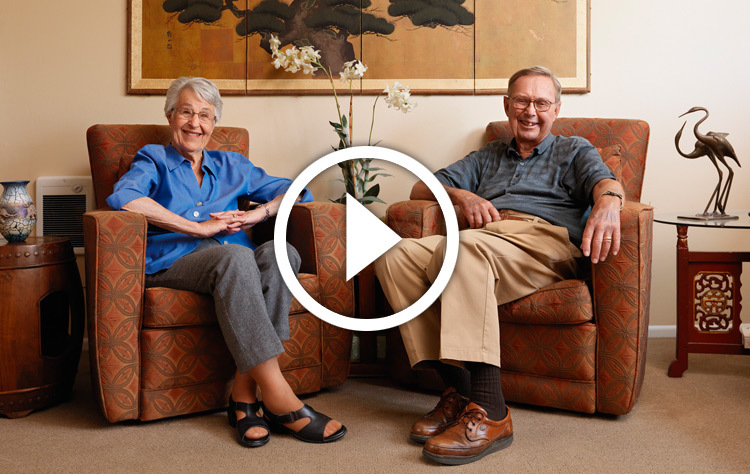 Retirement living at The Villages on California’s Central Coast provides an enriched, active lifestyle for seniors, and peace of mind for their families. Our community of residents enjoy superior independent living, assisted living and memory care among the wonderful sites and attractions of San Luis Obispo County. The primary retirement campus is comprised of two independent living facilities, The Palms and The Oaks, and an assisted living facility, Garden Creek. Alzheimer’s and dementia care is provided at Sydney Creek, just across town. The Villages unites compassionate staff, comfortable amenities, and a continuum of care for healthy living for our residents and their families. 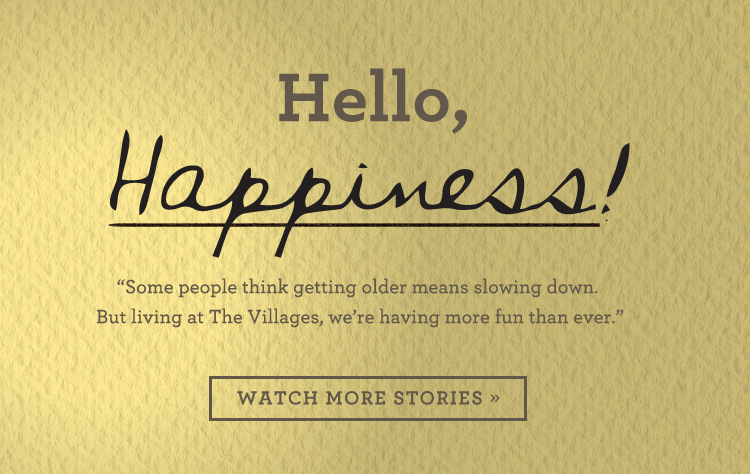 We welcome you to learn more, meet our residents and become part of The Villages community.